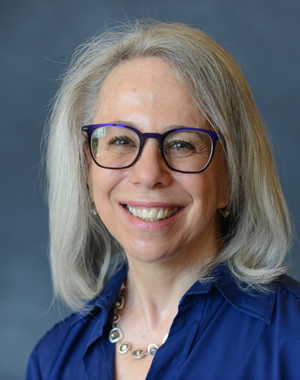 Janet Weiss is the Mary C. Bromage Collegiate Professor at the Ross School of Business and a professor of public policy at the Ford School. She does research on policies to improve the leadership and management of public and nonprofit agencies. Weiss founded the Nonprofit and Public Management Center, and is currently the faculty director of the Nonprofit Board Fellowship program. She is a fellow of the National Academy of Public Administration, and has been a fellow at the Center for Advanced Study in the Behavioral Sciences.